Classes fill up fast, limited seats available, reserve your seat today. A handgun safety course is required by Ulster County Pistol Permit Applicants. This is a non shooting course, it will be held in a classroom setting, you will learn safe handgun handling, different types for handguns, ammunition, ammunition components, loading and unloading handguns, cleaning and various other important handgun safety lessons. 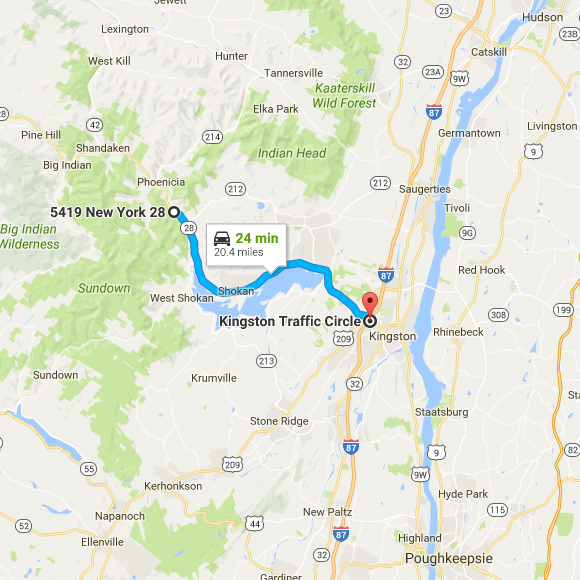 There will be a complete review of Ulster County Pistol Permit Application and the process. Course Completion Certificate will be issued at the end of the course which satisfies the requirement and must be submitted with the application. 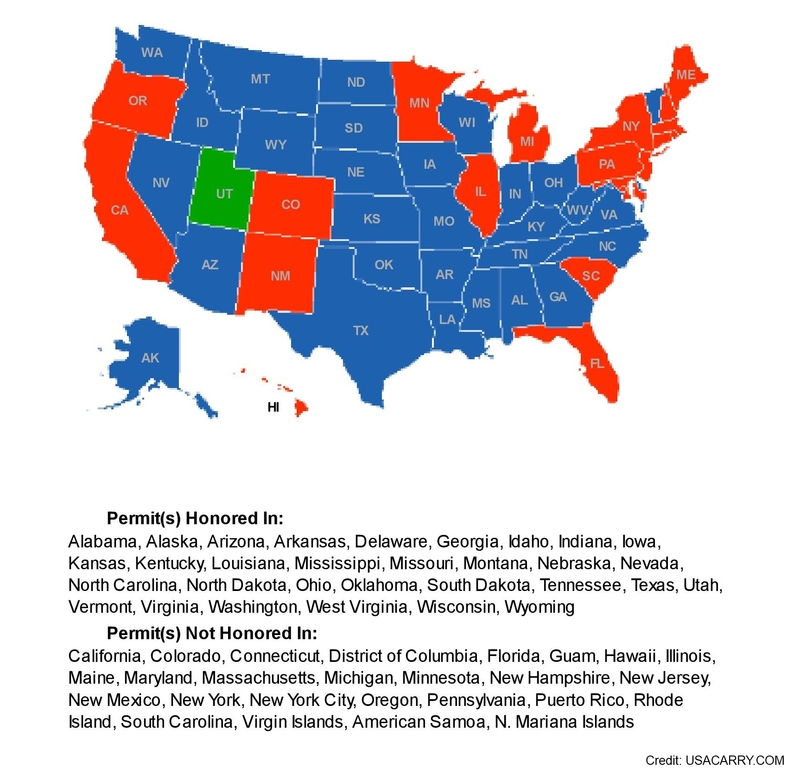 Multi-State Non Resident Handgun Permit. Carry Conceal in over 30 States. State of Utah does not require a NYS resident applicant to have a NYS Handgun Permit in order to apply for a State of Utah Non-Resident Handgun Permit. Why Utah Permit ??? Its widely accepted in other states , Utah aggressively pursues reciprocity agreements with other states. 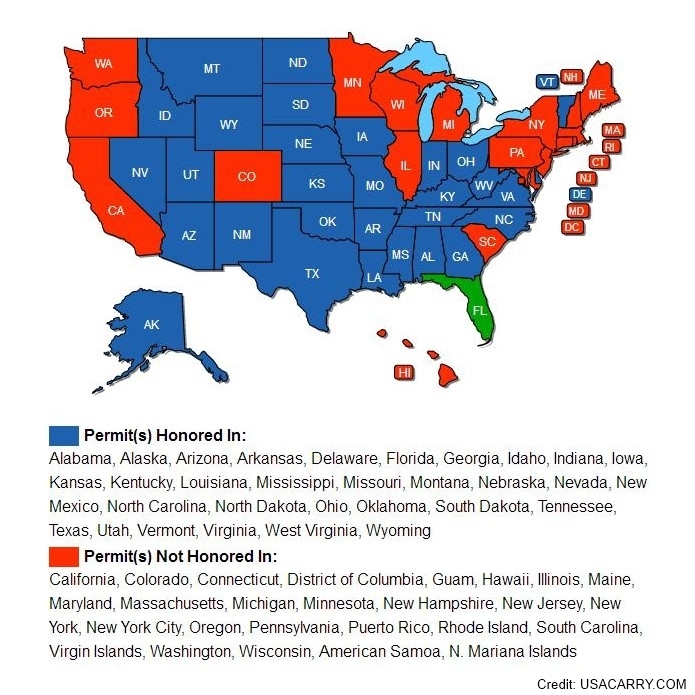 Utah permit Is honored in over 30 states Its easy to obtain, Utah is a “shall issue” state for both residents and non residents, there is no justification of need to obtain Utah CFP, If you want to get any other state’s non resident permit, it should be Utah CFP. What’s included ?.. 5 Hour Training Course. Utah CFP Application. Application Certification. One Completed fingerprint card. One Passport Quality Photograph. Recommended envelope ready for you to mail your application to the UTAH BCI. A Live Fire Shooting Qualifier is required by State of Florida Pistol Permit Applicants. This is a shooting course, it will be held outside on a shooting range, you will shoot a .22 caliber rifle, we will provide a firearm and ammunition (in NYS you cannot handle a handgun without a permit; you can shoot a long rifle, anyone with a clean background is allowed to possess and shoot a long gun) Course Completion Certificate will be issued at the end of the course which satisfies the requirement and must be submitted with the application.